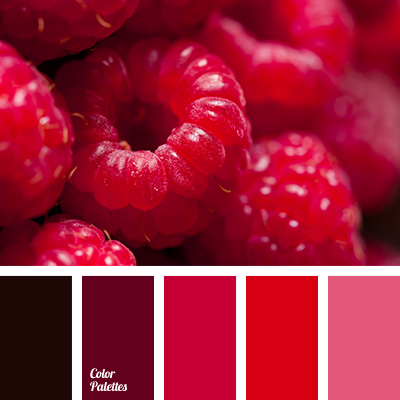 Monochrome palette of shades of red (from dark, almost black, to a light floral) is supplemented with light green color. 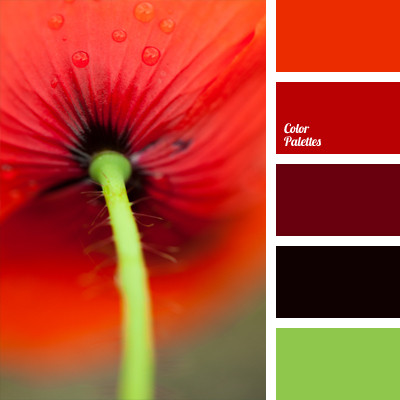 Panoramic photos of fresh flowers can successfully complement interior of any room; several such images in various sizes but strictly in the same color scheme will add a bright and stylish accent to the living room decorated in pastel tones. 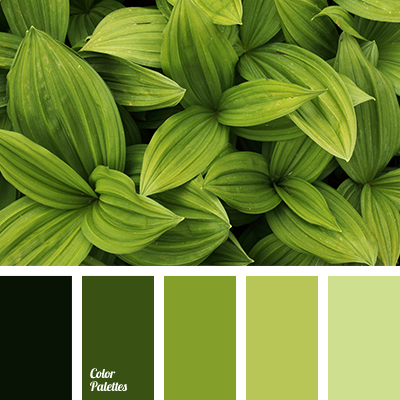 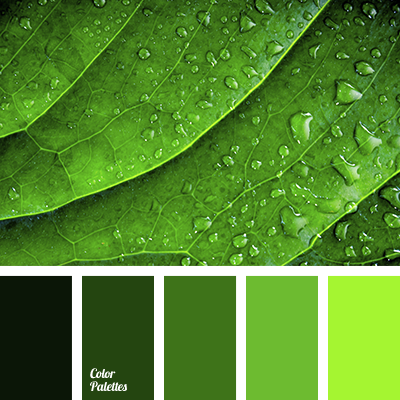 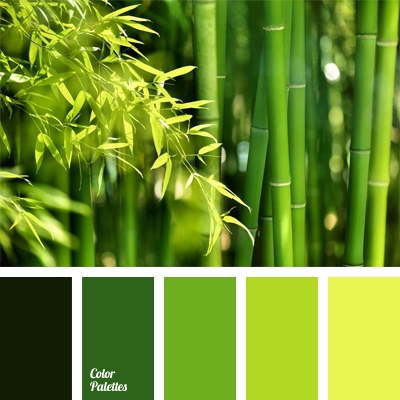 almost black color, bright green, burgundy, burgundy and red, color of greenery, green, green and red, light green, red color, rich green, rich red color, shades of red.